A perfect match for the new Alpahcool GPX series. The fan frame attaches directly to the GPX back plate. 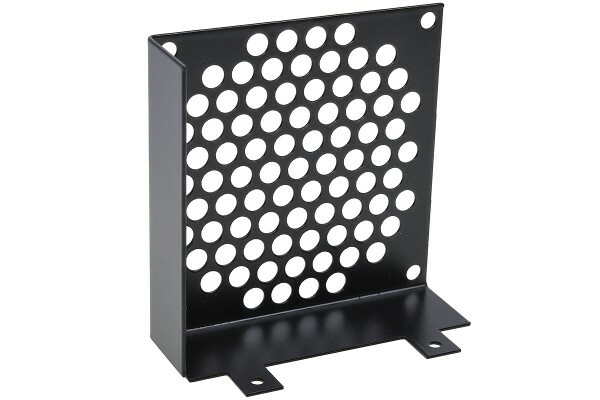 You can easily install any 80mm fan in to the frame adding extra cooling for users the demand the best cooling possible. The fan frame covers two complete graphics cards simultaneously cooling them.